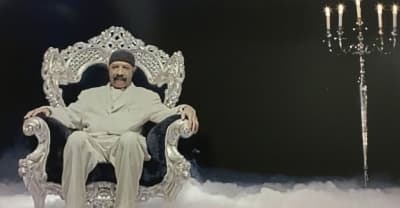 Watch Dennis Graham, Drake's dad, in his new video for "Kinda Crazy." 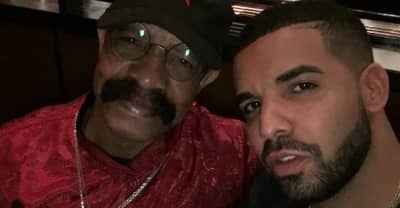 Drake's dad Dennis Graham shares his new single "Kinda Crazy." 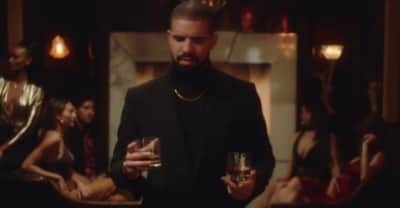 Drake's dad Dennis Graham explains his new musical career and song "Kinda Crazy."